I often have a plan when preparing for a show. 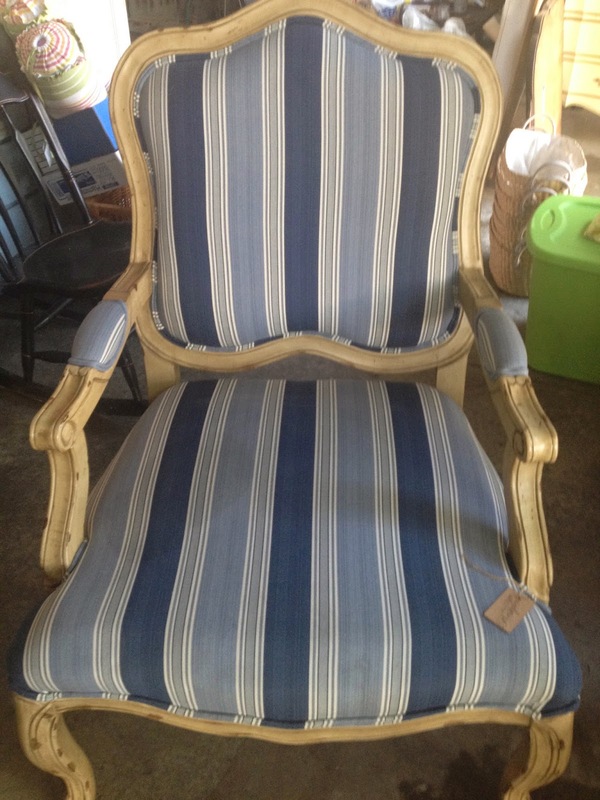 It might be to focus on smalls, farm finds, an eclectic mix of furniture and colors. Whichever it may be, there is a plan. Saturday's show is coming quickly and I am altering my plan. I finished so many pieces of furniture and I want to take them all. So I am playing around with color, size and height to build the booth. It's amazing how small 10x12 becomes when you move furniture in! Anyway, here is a look at some of the finished goods. Details in another post. It was layered over Maison White and rubbed back in spots. Love the look!. Antique Writing Desk- wonderful detail. Restyled in Maison Blanche Hurricane & Clear & Light Brown Wax. My daughter wants this, but I plan to take it to the shoppe/show. Dry brushed with Maison Blanche Hurricane and Clear Wax. The original distressed color was too awesome not to incorporate. The new jewels fit her restyled look. This baby is darling. Firm seat and in great shape. I will have a few other treasures to share, as we put the finishing touches on. 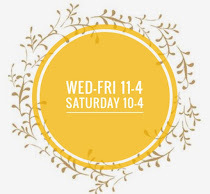 CLOSED on Saturday - see us at the show! 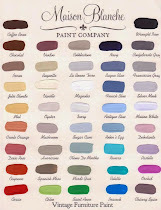 Note: we will happily bring any Maison Blanche supplies with us to the show for you. 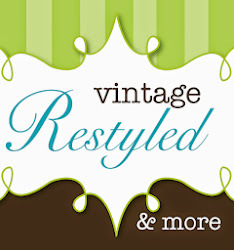 Just email us at vintagerestyled@gmail.com or on Facebook.